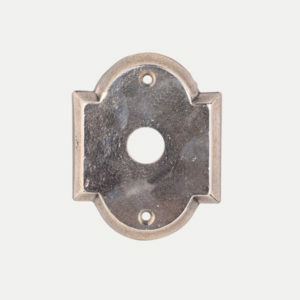 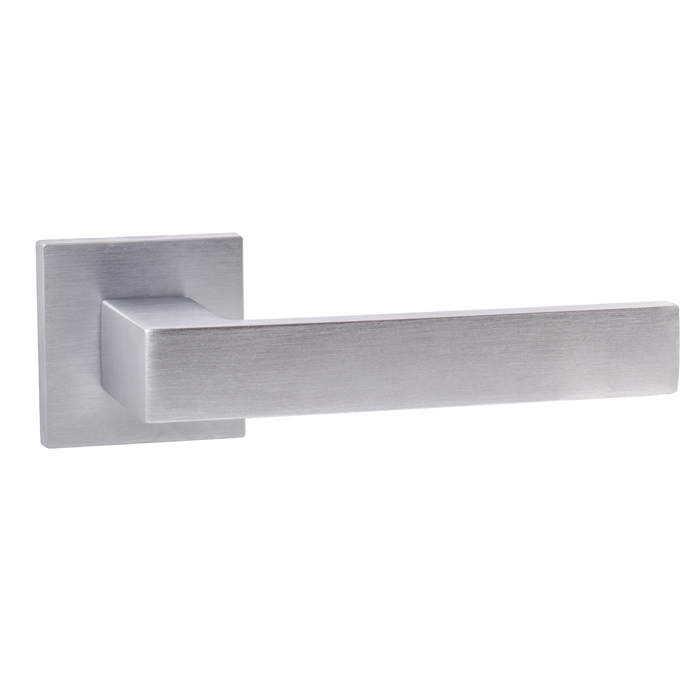 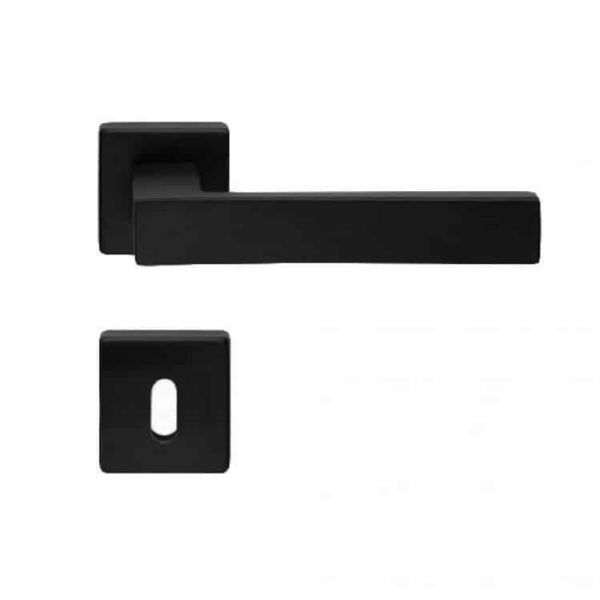 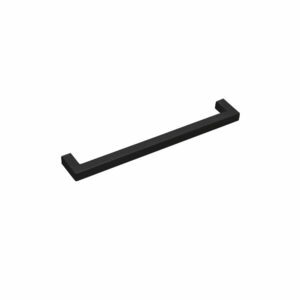 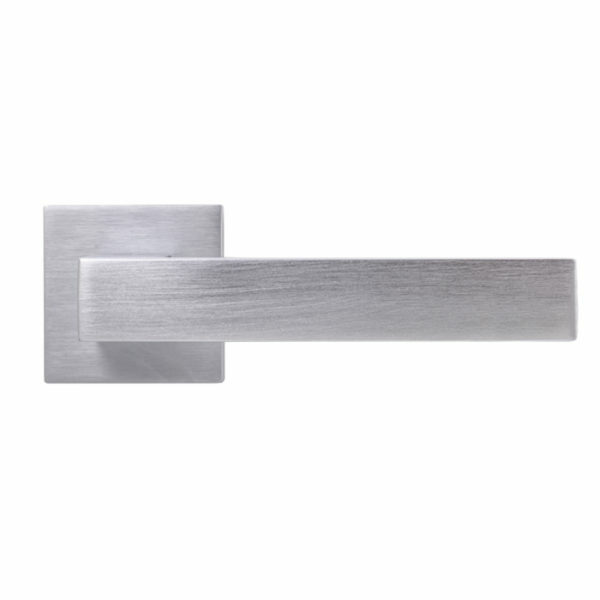 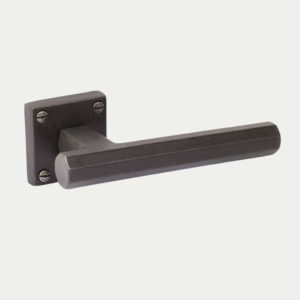 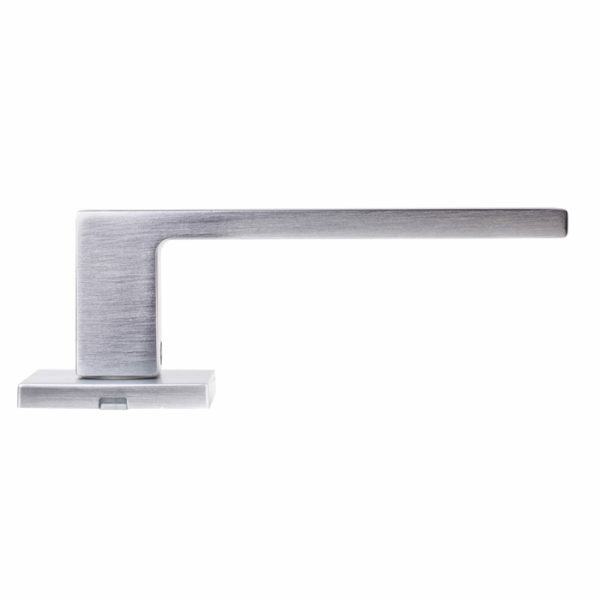 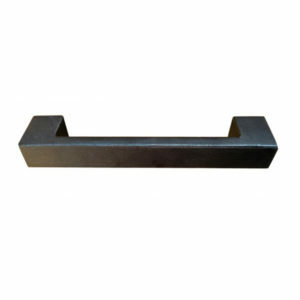 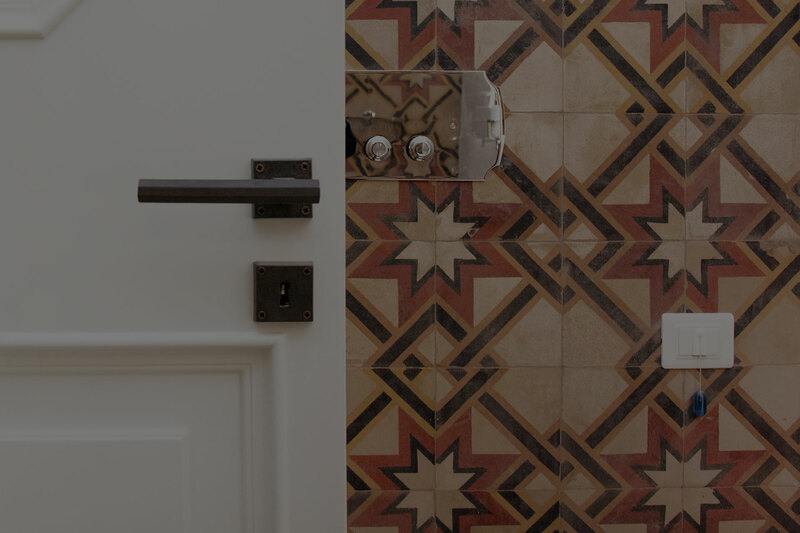 Modern Wall handle for interior doors and windows. 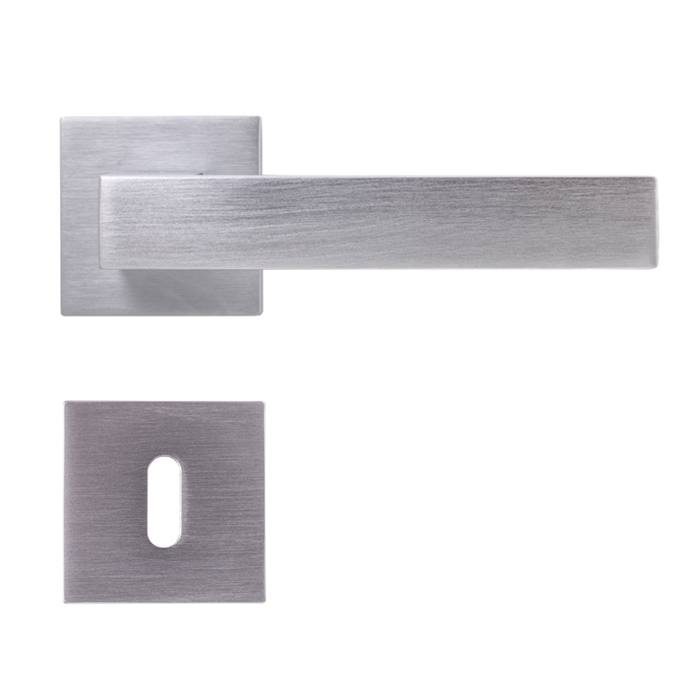 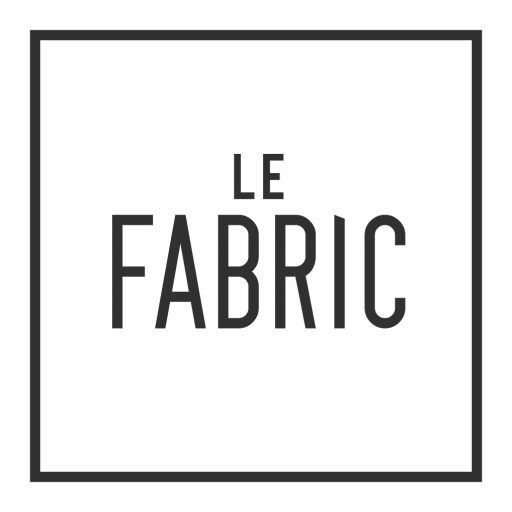 Handle with 6mm flat rose plate, square in design, produced by Le Fabric in collaboration with Rocchi Piubello Architettura. 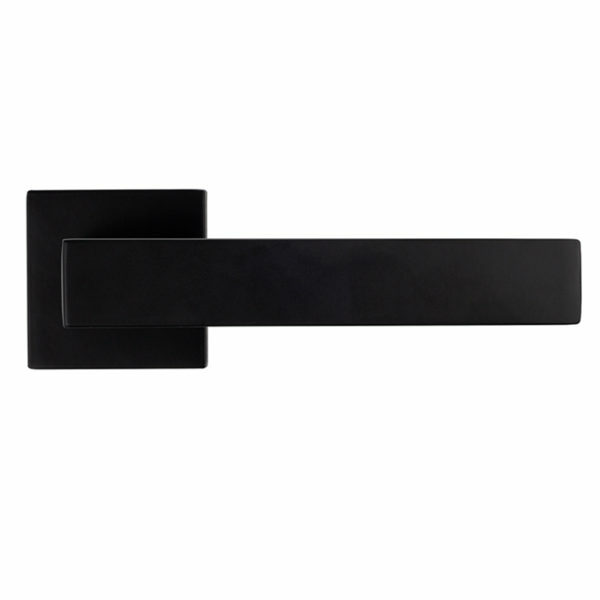 The Wall series is produced with an matt black finish, and is unique in style.